I'm always looking for ways to save when traveling. Mainly because in order to go on more trips, I have to convince my husband that I will not bankrupt us! 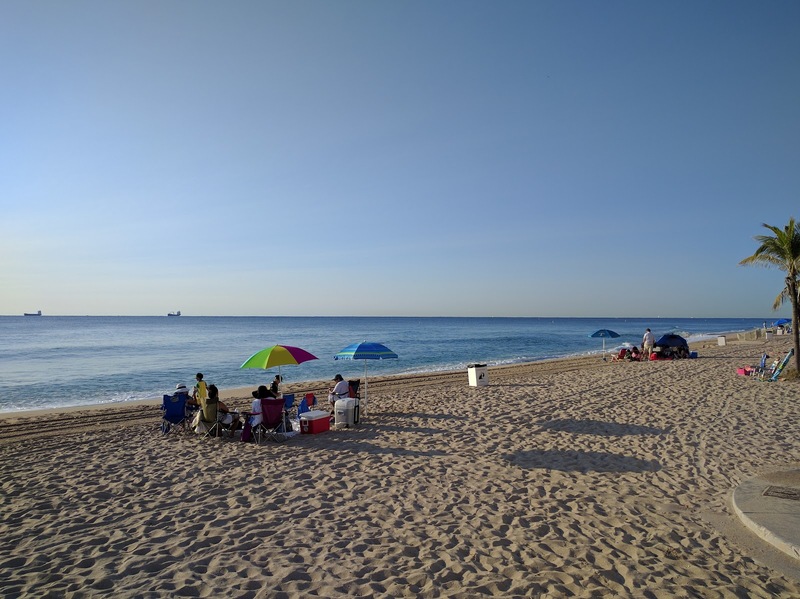 We went on a trip to Fort Lauderdale a few weeks back and found a way for people to chauffeur us around the city for FREE for the whole day (Thanks to Alex for the tip!). 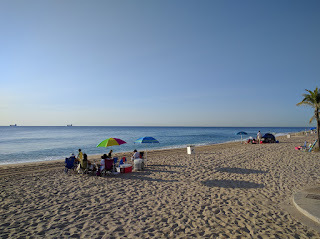 We started from the cruise port and got a free ride to a restaurant for lunch, then onto historic Las Olas Blvd to catch a water taxi tour and finally to the airport. We didn't have to rent a car or navigate the crazy city with its even crazier drivers. A local driver did all the driving for us. If you are traveling this summer and want to get in on this particular saving, you'll have to willingly participate in a pyramid scheme. But hear me out, it works to your advantage. You've probably heard of a little something called Uber. Uber is a ride sharing service operating in 471 cities world wide that allows you to easily find a ride, get an estimate on the cost of your ride upfront and pay, all via an app. It's a taxi service for a technology crazed world. You can take advantage of Uber's first time user promotion to get a free ride, up to $22 in value. You can continue to get free rides by referring friends to use Uber. 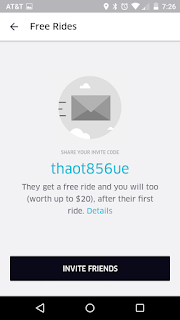 You'll get $20 for every person that use your link to sign up and use Uber for the first time. Download the Uber app or use my link and follow instructions to set up your account. When you're ready for a ride, enter your pick up location and destination. 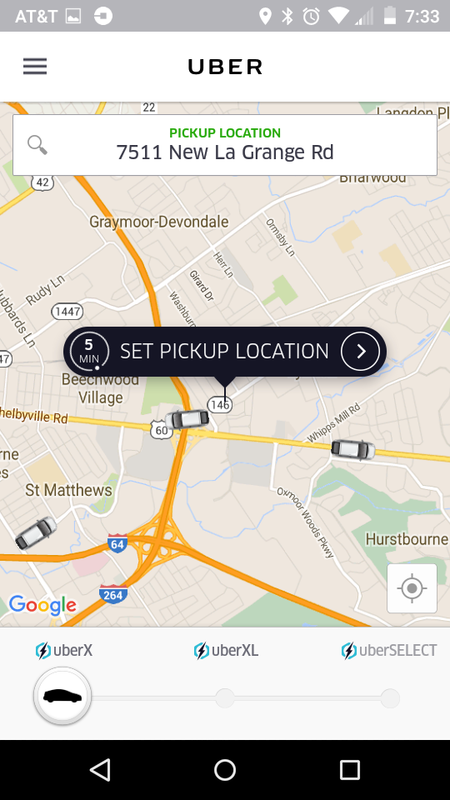 You'll be able to see which Uber drivers are near by and estimated time of arrival. The cars represent nearby Uber drivers. 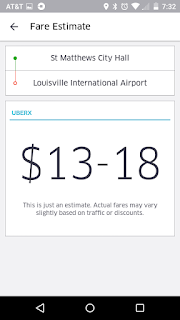 Click on Fare Estimate to see the cost of your trip. Enter Promo Code "FEELING22" to get a free ride, up to $22 in value (expires 1/1/2017) or if you want to give me free rides use "thaot856ue" and get $20 off your ride and I'll get $20. I promise this blog entry is not self serving! Confirm payment and pick up. Pretty simple! While you wait, you can track your driver's location and the time of arrival. It'll also give you the model of the car so you'll know what to look out for (there's no Uber signage on the car). So what's the ride like? : It's very much like a taxi but the drivers are people like you and me. Some drive full time, others just want to make some extra cash on the side. Uber takes a percentage of what the driver makes. All drivers undergo an application process and background checks. Our drivers were very friendly. Tipping policy? : The Uber experience is completely cashless, no money exchange hands (it's all via the app). Tipping is not included in the fare and voluntary. According to Uber's policy, tipping is neither expected or required. Will Uber driver get the money with this promotion? : The ride is free for you but the Uber driver still gets the money due to them. So don't feel bad! What does the $22 off really mean? : You'll get to use that only once. 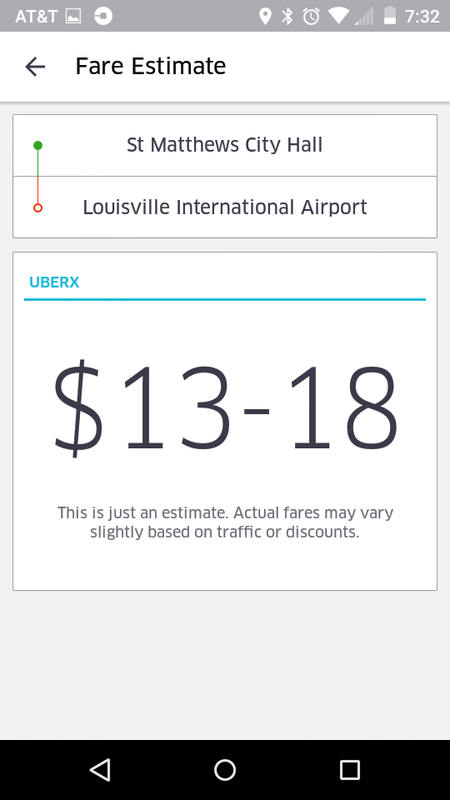 So even if your ride is only $15, the entire value of $22 will be used. Total savings: $100 or around 6 free rides. Want another way to save? Lyft, the rival ride sharing app is offering $50 off to first time users, you can find the information here. I haven't tested out that promotion yet, but will try that on my next trip. We used a Lyft service in Charlotte last year and had a pleasant experience. Lyft is easily identifiable by the a pink mustache placed in the front bumper of the car. 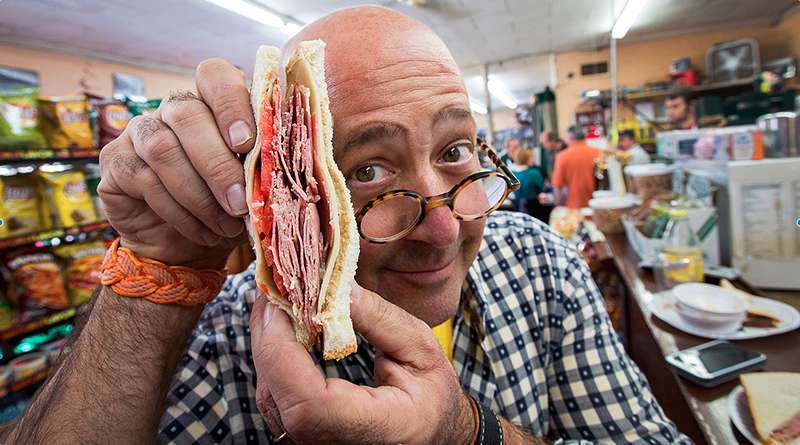 Andrew Zimmern with Bizarre Foods at Morris' Deli on Taylorsville Rd. Source. One of my favorite things to do when traveling is finding great places to eat. Back when we used to binge watch a lot of Diners, Dive Ins and Dives, Man vs. Food and Bizarre Foods, we usually end up checking out at least one restaurant featured on these shows. We found some great places to eat that way and it's fun to try them out in person. So when a few friends came to visit from San Francisco this week, I started thinking about restaurants in Louisville that made the national spotlight via popular travel and food network shows to share with them. I knew we had some but was surprised that we have so many! Most of these restaurants deserve the spotlight, others...you'll have to make your own judgement. I've compiled a list of restaurants in Louisville featured on some national shows, linking videos whenever possible. For the rest, I included the episode information so you can watch on your favorite outlet. These will make for a fun adventure around the town and will delight your next out of town guests. 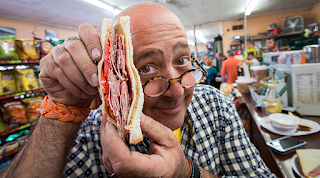 For a complete list of restaurants featured on tv outside of Louisville and in other states, check out www.tvfoodmaps.com.